At Blink we believe applying lash extensions is an art. Come see why customers travel from Bridgewater, MA to our Eyelash Extensions Studio. We are accentuating a person's most wonderful physical quality, their eyes. Eyelash extensions not only make you feel prettier and more confident, they also make your eyes appear bigger and more beautiful. 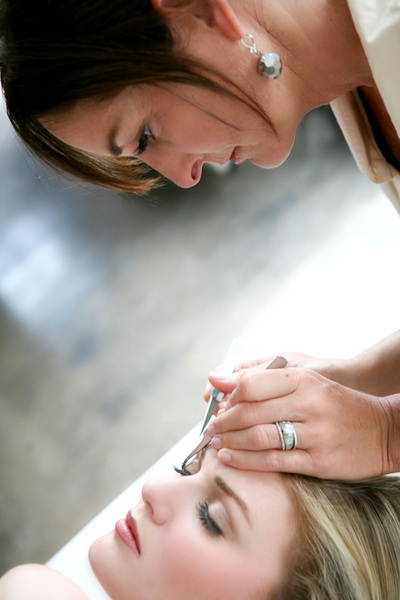 We pride ourselves on being the best eyelash studio in the South Shore, near Bridgewater, MA, and have been since 2011. We are pioneers in the industry and have years of experience and knowledge. We stand behind the products we use. Designed and applied by our highly trained, certified and experienced staff. We provide high quality lash extensions at affordable prices. 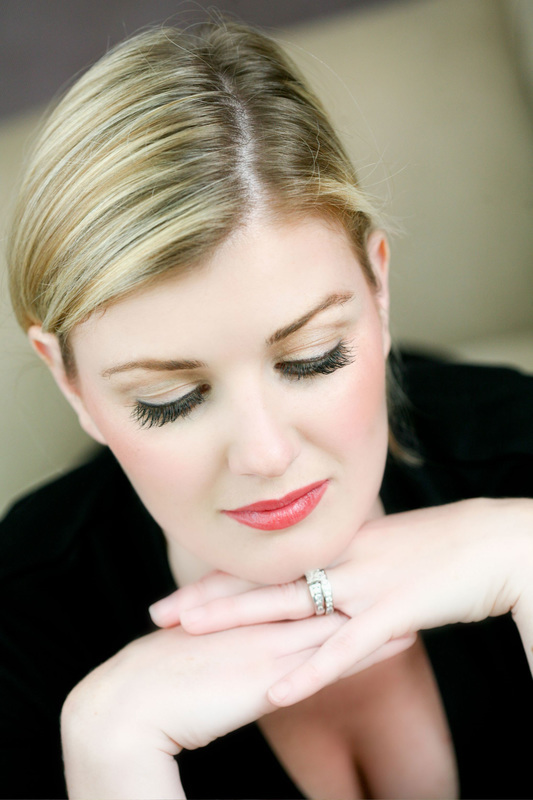 Our eyelashes are weightless, soft and gorgeous and the best you will find in Bridgewater. They are selected specifically to create a beautiful look for your eye shape. We use a premium medical-grade adhesive and apply each eyelash extension individually ensuring the continued health of your natural lashes. Hundreds of customers from Bridgewater come to us to make us become the best part of their beauty routine. In our comfortable studio, let us work with you to create your own beautiful new look!